A look back at the last 30 days from the Splashpress Media technology and media sites. Barack and Michelle Obama’s 2012 Election celebration photo broke social media records the morning after the US 2012 election by becoming the most Liked in Facebook history. It also went on to break the Biebs Twitter record with the photo generating 649,575 retweets. The last few weeks have seen several ups and downs for the technology giants. 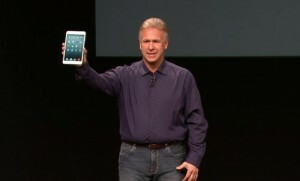 On October 23rd they launched the anticipated iPad mini at their media event at the California Theatre in San Jose. The iPad mini has been an instant success going on to sell 3 million units in the first week of November alone. However this was then followed by some iPad 3 owners feeling a little disgruntled over the launch of yet another iPad so close after the 3rd gen model had been released. 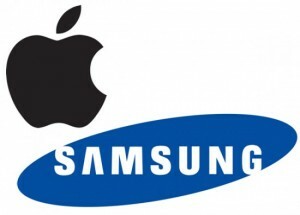 Apple were then forced put up the court-mandated apology page on their website to Samsung after losing their appeal against the UK court’s ruling over the legal claim that Samsung had copied their tablet technology. Hurricane Sandy devastated large portions of the East coast US at the end of October almost delaying the presdidential elections and killing over 200 hundred people. 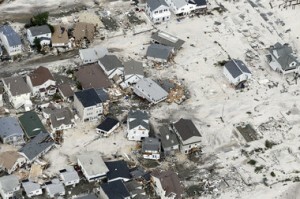 Thousands of homes were destroyed by the hurricane which spanned over 1,000 miles and many families are still homeless. If you are looking for easy ways to contribute to charities who are assisting with the clean up then Noemi’s fundraising apps review is an excellent place to start.